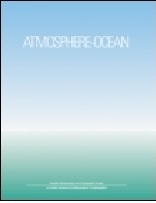 ATMOSPHERE-OCEAN is the scientific journal of the Canadian Meteorological and Oceanographic Society. 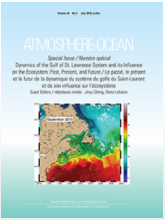 It publishes original research, survey papers, notes and comments in all fields of atmospheric, oceanographic and hydrologic sciences. Applied or fundamental contributions, in French or English are welcomed. AO is published and sold by Taylor & Francis, while CMOS is responsible for all aspects of the editorial process, including peer review. 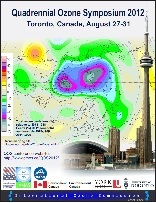 All relevant details, including information for authors and subscribers can be found on the journal site.